Resilient is a Serbian-born artist who brings unique sound waves to produce techno poetry. 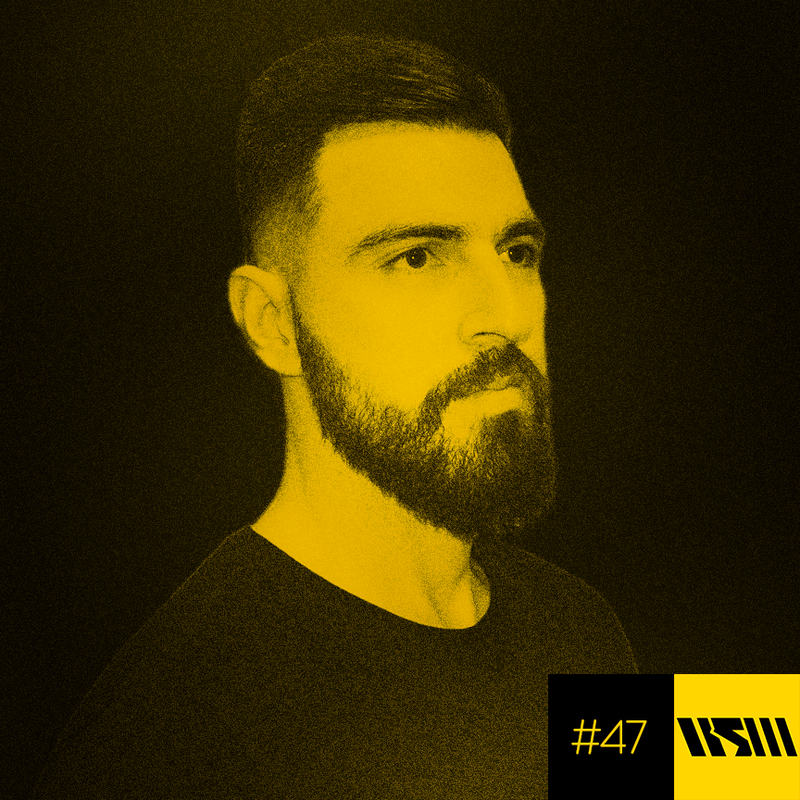 With his non - standard arrangements and deeper electronic sense Resilient likes to push the boundaries of contemporary dance music to the limit. Alongside with mystically deep synths and sophisticated melodies Resilient is an inhabitant of the world where human dreams are playing crucial role.